1968. 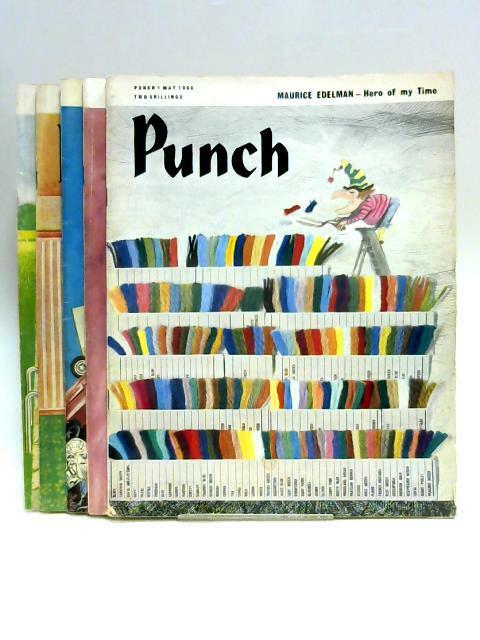 Set of five pictorial paperback books. Contains black and white illustrations. Mild tanning, foxing and thumbing throughout with a few dog-eared pages. Some mild cracking to a few hinges, pages remain tight. Paper covers have rub wear and marking with tanning to spines. Some creasing and tearing to corners, edges and spines with surface tearing, drop marking and inscriptions to one or two.